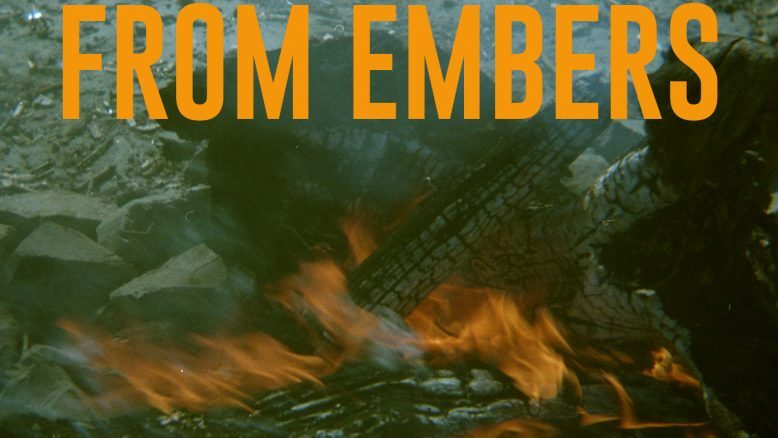 From Embers is a new anarchist podcast out of Kingston, Ontario. A few times a month, we post episodes about actions and projects going on in so-called Canada that inspire us, or about topics that we think will be relevant to anarchists living north of the border. The Canadian state and especially it’s smiling backstreet boy of a leader gains its credibility and legitimacy increasingly by differentiating itself from the raving neo-fascist to the South. At the same time, the Canada-US border is becoming increasingly surveilled and fortified. In this rapidly shifting context, we hope it will prove useful to create a space for conversation about anti-state politics on this side of the made-up colonial line that traverses the 49th parallel. We have particular enemies here, in the form of smooth-talking liberal politicians and a far right whose rage is fueled as much by distaste for the liberal talk of our acting government as by inspiration from south of the border. We are also challenged by strong and increasingly popular mythologies about peace, love and “reconciliation” that mask the brutal reality of the Canadian state and its colonial history. We hope that making space for this border-defined specificity will strengthen our ability to take on borders, rather than reify them.